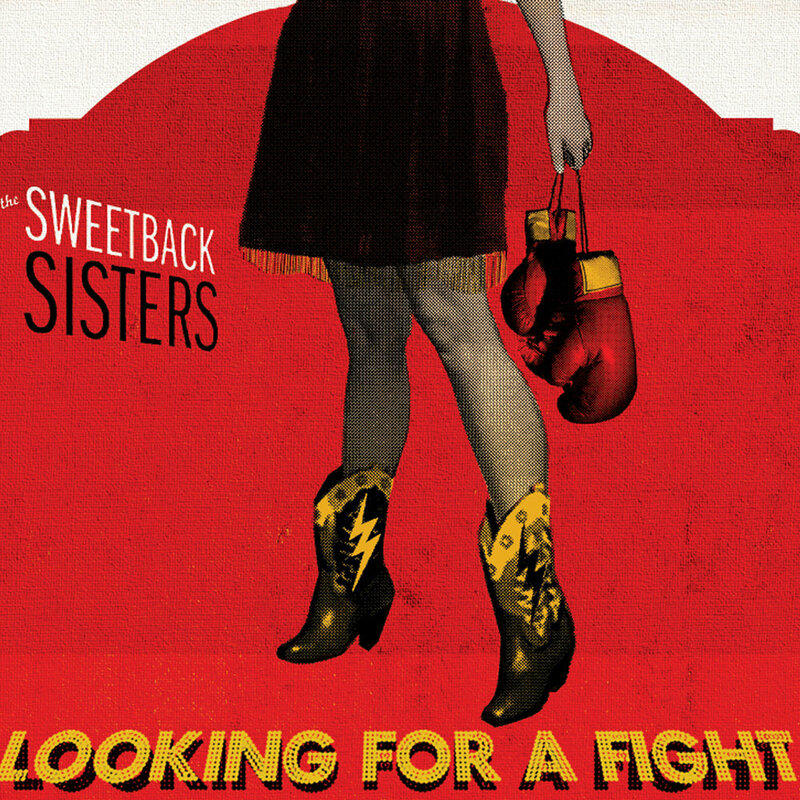 The rollicking country swing of the Sweetback Sisters is as infectious as it is heartbreaking. Their charismatic charm harkens back to the golden era of both the silver screen cowgirl and the ersatz cowboy stars of local UHF TV kiddie shows. That whimsical exterior is wrapped around a core of deeply felt love for traditional country music styles and a palpable joy in playing and singing together. 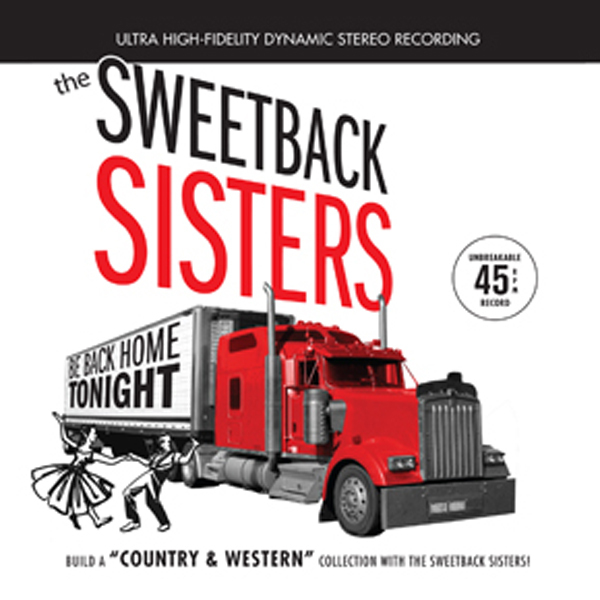 Like their pseudo-sister role models, the Davis Sisters, the Sweetback Sisters sing country songs in close, surrogate-sister harmony and of course their signature matching dresses. Their repertoire combines several of the Sisters' passions -- country music from before they were born and new interpretations of those traditions -- to create a fresh take on what it means to be country. Emily Miller and Zara Bode may not be blood relations, but their precise, family-style harmonies recall the best of country music from the Everlys to The Judds, as well as the spirited rockabilly energy of Wanda Jackson, one of the band’s role models. Like the artists they admire, the Sweetbacks are concerned with the traditional subjects of heartbreak, revenge, remorse and staying strong in the face of relationships gone wrong, albeit with a contemporary sensibility. 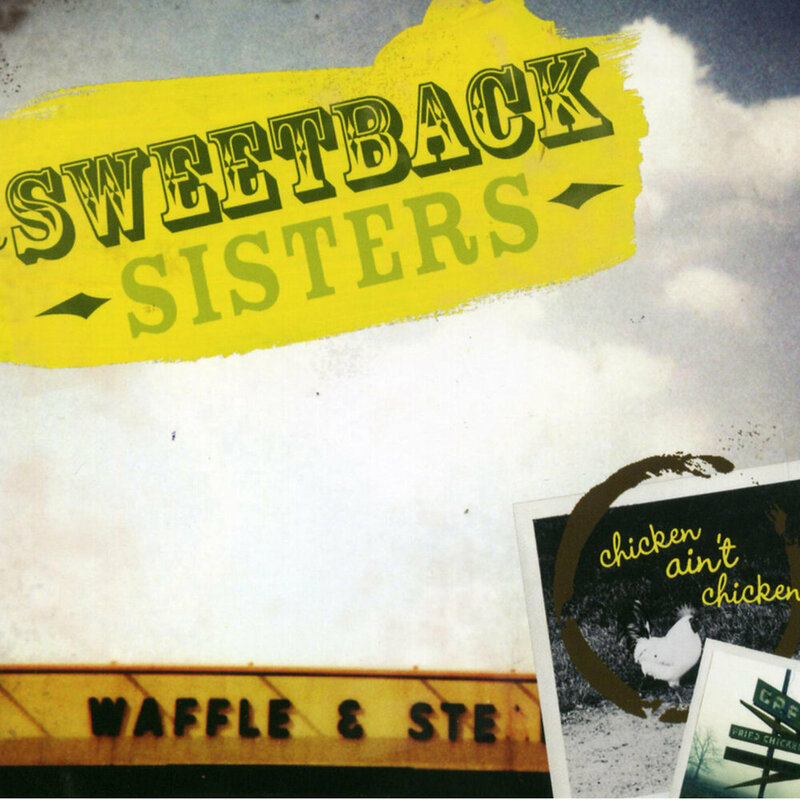 The Sisters have been touring relentlessly since they released Chicken Ain’t Chicken in 2009. On their current album, King of Killing Time, they push their sound into more adventurous and playful territory than ever before. Centered around the charismatic, airtight harmonies of Emily Miller and Zara Bode, the album's ten tracks are a mix of infectious originals and unexpected interpretations of everything from George Jones to Gram Parsons. Hints of jazz and ragtime flesh out the Sisters' unique brand of classic country and rockabilly rave-ups, as Miller, Bode, and their remarkably versatile band conjure up a singular blend of heart, humor, and virtuosic musicianship.